The Campaign for Responsible Rodenticide Use (CRRU) has welcomed the progress made with rat control on farms and game shoots, but has warned that it needs to accelerate if lower rodenticide levels in wildlife are to be detected in time for the Government’s formal review of stewardship in 2020. 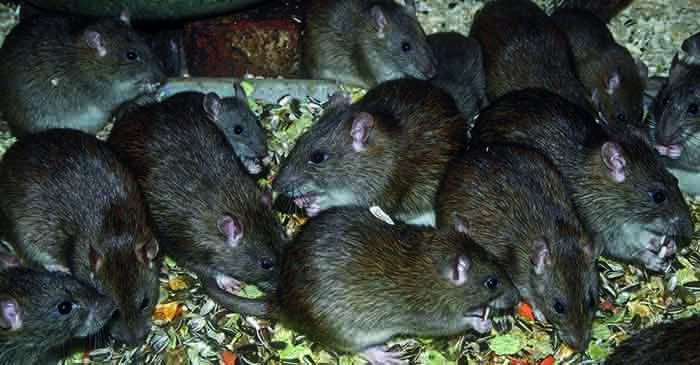 From 2015 to 2017, a detailed independent study found planned prevention of infestations is taking over from control in reaction to the presence of rats. It found gamekeepers leading the way, with their use of a planned approach increasing from 30% to 59% over the two years. Among farmers, the less desirable option of reactive control has declined from 43% to 38%. Stewardship spokesman and CRRU chairman Dr Alan Buckle said: “Underpinning the positive progress identified, the study also reports that farmers’ and gamekeepers’ understanding of poor practice, which leads to environmental risks, has increased. Dr Buckle said that the government panel overseeing rodenticide stewardship is concerned not only with changes for the better in control practice but also, more importantly, measurable downward movement of rodenticide residue levels in non-target animals.